We are amongst the most reputed names in the industry, offering Jute Lamp Shades. We are offering wide range of jute shades ivory lamp shades that are manufactured in compliance to the international standards. The product excellent range of room decorative lamp shades that we offer is available in multicolor combination as well as in unique color. 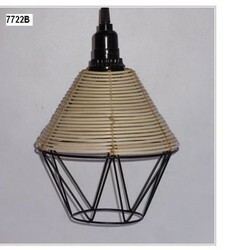 In order to meet excellent quality standards, we are supplying Jute Lamp Shades. 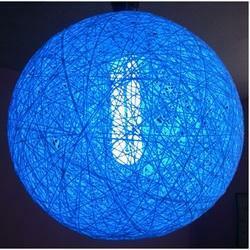 Banking on our enriched industry experience, we are able to supply Jute Lamp Shades. A beautiful silver antique mercury glass forming the base which is accented by a warm jute lampshade, this lamp, with its contemporary design, stands out in any settings. Lighting up the room with a soft, pleasant light, this distinguished lamp makes for a great accessory to brighten up your room.